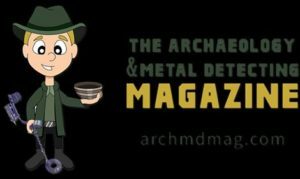 During our recent broadcast of the All Metal Mode UK Podcast, we were joined by former National Council of Metal Detecting chairman – John Wells. Listen to “NCMD” on Spreaker. During the interview, we asked John about membership and insurance for individuals from overseas, metal detecting in the UK. We would like to add that membership and insurance for individuals from overseas, metal detecting in the UK, is available by visiting www.ncmd.co.uk and clicking on the Union Flag, Members from outside the UK are insured but only whilst on UK Soil. 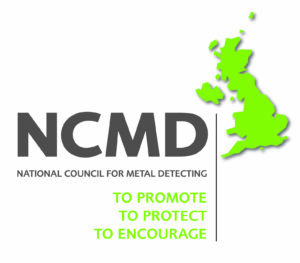 Therefore, overseas residents can become NCMD members and receive the same benefits as UK members, interested parties please click on the NCMD links and follow the above instructions. Thanks to membership secretary – John Rigby, for communicating the correct details.